The Pretrial Services Program provides investigation of those held awaiting bond determination and supervision of defendants from arrest to trial for Charlottesville, Albemarle, Fluvanna, Greene, Madison, Nelson and Orange. The fundamental focus of the program is to reduce the number of defendants held in local jails prior to trial and to ensure that the criminal justice system is equitable. By providing timely and accurate background investigative informations on a defendant, the pretrial program assists local judges in making more informed release and bond decisions. 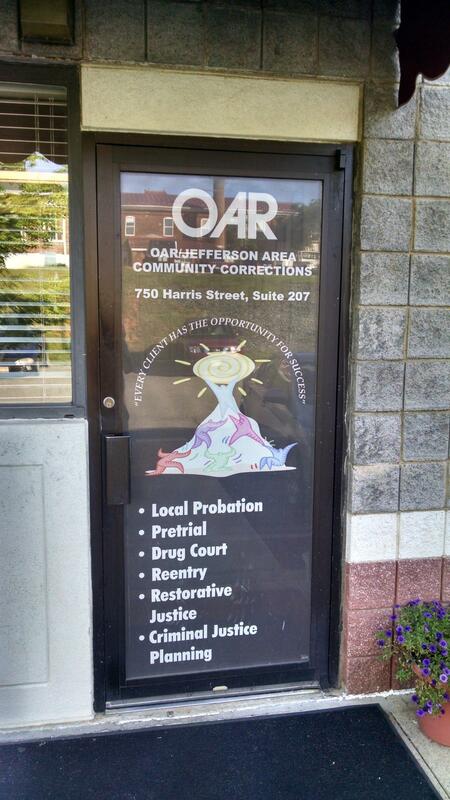 Ideally, the program fosters the use of conditional release for non-violent defendants. Services are primarily targeted toward those arrested for non-violent crimes or those that receive a bail but remain detained following the intial bond hearing. Pretrial services also provides community supervision to defendants released on bond in order to ensure compliance with specific court-ordered conditions. Supervision typically includes substance abuse testing, assessment and treatment, mental health screening and regular supervision contact.